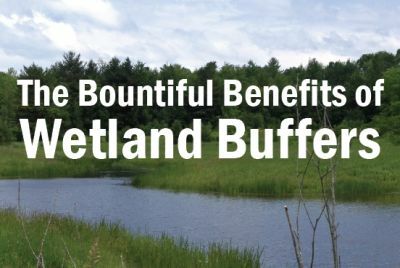 Are you interested in purchasing lakefront property in Vermont? Maybe you are new to Vermont entirely, or perhaps you’ve lived here for years but are just now contemplating a camp on the lake. 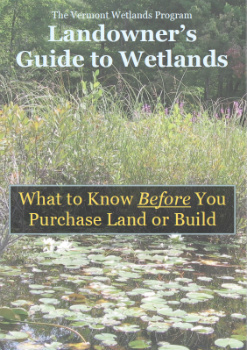 This booklet introduces a landowner to what a healthy lake shoreland looks like, describes how Vermont manages its public waters, and provides an overview of property development regulations. Guidance for the completion of public works projects, particularly utility replacements, where subsurface contamination may be encountered. Includes information regarding construction procedures and site assessment completion. General guidance for Underground Storage Tank (UST) closures and assessments. The UST program strongly recommends conducting a site assessment following a UST removal, even under those circumstances when one is not required. The Vermont Department of Environmental Conservation's Water Quality Monitoring Program Strategy: 2011 - 2020 (Updated May 2015). 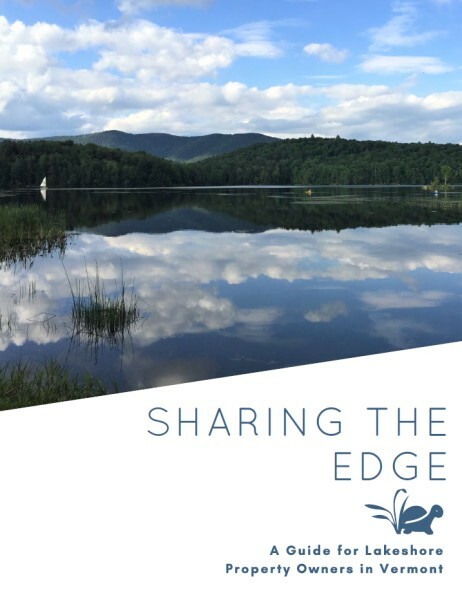 The Vermont Water Quality Monitoring Strategy (WQMS) has two primary purposes: (1) to describe the who, what, where, when and why of monitoring Vermont’s waters and (2) to work with our monitoring partners to provide additional information and communicate these results.